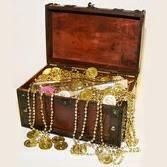 Our theme this term is Treasure, which will be an exciting, active well balanced curriculum. This creative link will support most of our teaching ensuring the children learn new and useful skills throughout the half term. 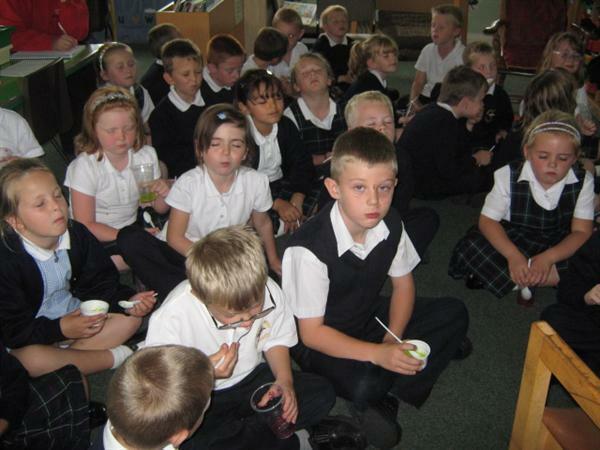 Links will be made in literacy, maths, PE, science, music, art, PHSE, History, Geography and ICT. I would like to share with you the network of support within the year 2 classroom. There is myself, Mrs V Whisker (Teacher), Mrs A Gibson (Deputy Head/Teacher) and Mrs Tyrer, Mrs McGuiness, and Mrs L Winward (Teaching Assistants).